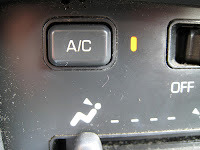 Summer Tips: Does Your A/C Hurt MPG? 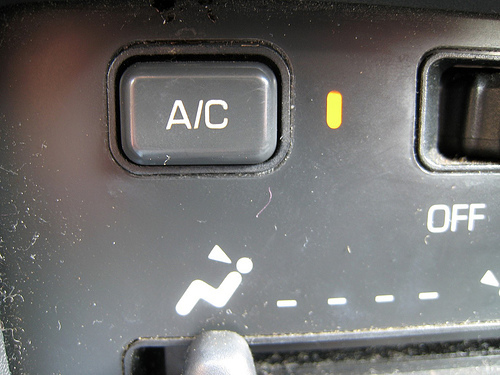 Word is always spreading around that using your car’s air conditioner during the summer hurts your fuel economy. You may be asking, “well does it?” Continue reading to find out! We have good news. According to Consumer Reports, using your a/c to keep cool and comfortable during the long, summer months only slightly decreases your fuel economy. The difference in MPG between using your a/c and rolling your windows down is so little that it is by far better to stay alert and comfortable by driving with your a/c on. Jiffy Lube of Indiana is here to help keep your car stay cool and run on through the rest of summer. Stop on by, our certified technicians are here to help.